As foreign investors have consistently ignored Lagos in favour of Abuja, a new found investor’s destination has sprung up in Abia State. 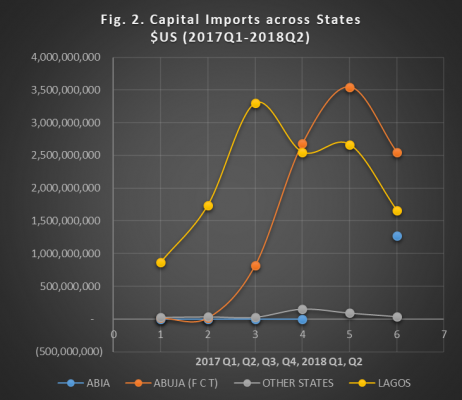 After the second quarter of 2017 (point 2) when Lagos received 97% of the total foreign investment inflow into the country, Abuja began to win foreign capital increasingly at the expense of Lagos. 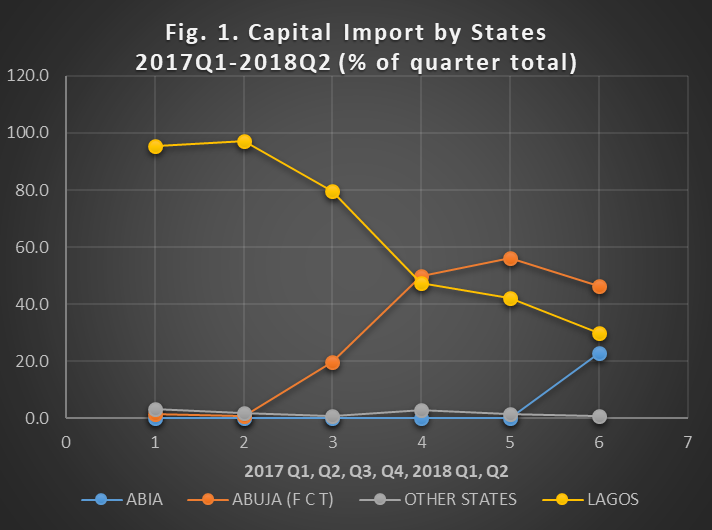 By the last quarter of 2017 (point 4), Abuja’s share of Nigeria’s capital importation had risen and exceeded Lagos at 49.8% to 47.4% respectively, with the other states having just 2.8%. Yet, Abia State sprung a surprise in the second quarter of the present year 2018 (point 6, fig. 1 and 2) with the receipt of foreign capital inflow of $1.26 billion amounting to 23% of the total capital imports into the country in that quarter. The emergence of Abia State as a foreign investment haven in Nigeria is as a result of the political will at the state and national levels to respond to an unrelenting manufacturing enterprise in the State’s industrial hub at Aba. This informed the courting of huge investments from China, Turkey and other countries to its textile and shoe manufacturing industry, besides the massive investment potentials in the agro-allied industry. The traditional foreign investment destination in Nigeria has been Lagos, and usually followed by Abuja. 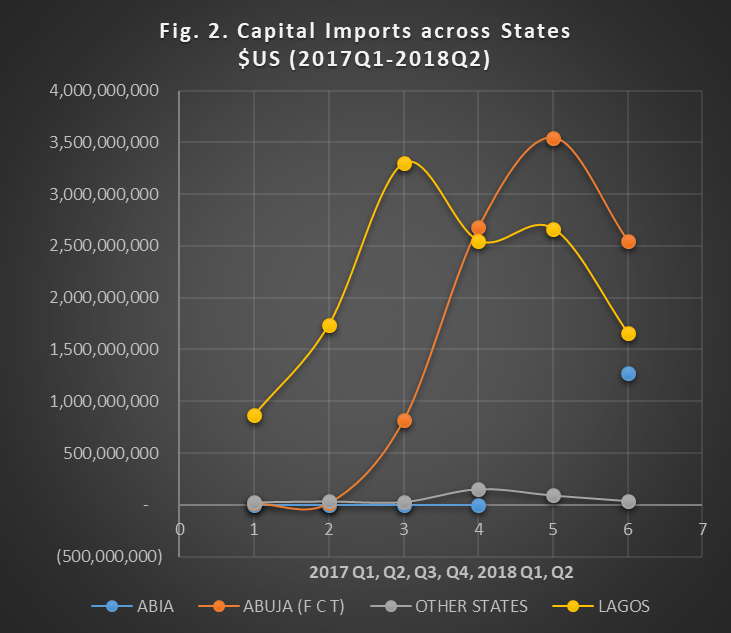 But this order has been reversed since 2017Q4 (point 4, fig 2) when Abuja attracted $2.68 billion while Lagos only trailed behind closely at $2.55 billion. 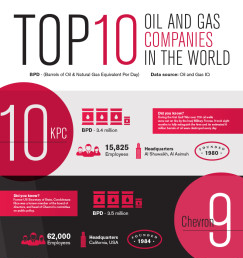 However, the second quarter of 2018 (point 6, Fig. 2) witnessed the sudden rise of foreign investment in Abia State from zero to $1.27 billion at the expense of Abuja and Lagos. In that same period, Abuja dropped from its peak of $3.54 billion to $2.55 billion. Lagos dropped again from its marginal ascent at $2.67 billion to $1.66 billion. In spite of this recent promise of international investment in Abia, governance in this state and at country level will decide if this penultimate quarter has just birthed an industrial revolution in Abia or it was all just a fluke.